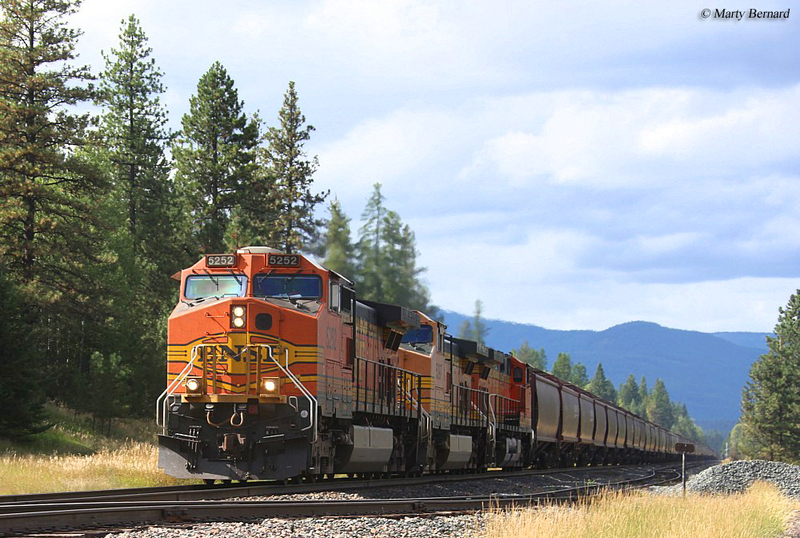 For the state's beauty and vastness, Montana railroad jobs are mostly relegated to only the two Class Is which operate there, BNSF Railway and Union Pacific (the BNSF itself makes up nearly 60% of the state's trackage). Additionally, Montana is home to a few Class II, regionals (Dakota, Missouri Valley, & Western and Montana Rail Link) along with just a small handful of Class III, shortlines. Of note, Amtrak's famous and historic Empire Builder also operates through Montana. Despite the state's lack of railroads (years ago it was home to many more, notably the Milwaukee Road) it does originate a lot of freight tonnage with coal making up 68% of the total. Being a railroader is a tough job all by itself but add to this Montana's brutal winter months and it makes the task that much more difficult. Because the state is mostly home to Class Is, or large Class IIs, if you hire on expect to work long hours and be away from home regularly. It's these issues, in particular, that either drive many away from railroading or not stick with the job. In truth, it's not for everyone which is why many railroaders say it's as much a lifestyle as it is a career. There are some very nice benefits to being a railroader, however, including outstanding pay and retirement. In the end, you will have to decide for yourself if you think a career in the industry is something you truly want to do. On a related note, if you are either in college or plan to attend and are interested in the field of business (such as management) you may want to check into the summer internship and graduate programs many Class Is have to offer (some also offer scholarships). Butte, Anaconda & Pacific Railway: The BA&P is a historic short line based in Anaconda, Montana that dates back to 1892. The railroad was once electrified until 1967. Today, the company is owned by the Patriot Rail Corporation, which acquired the property in 2007. It continues operating 25.7 miles between Anaconda and Butte with traffic consisting of primarily copper and metals. To learn more about job opportunities please visit Patriot Rail's website. Central Montana Rail, Inc.: This short line has operated since 1985 running from Moccasin to Geraldine on former Milwaukee Road trackage. The company predominantly handles agriculture while also offering excursions to the public during select times of the year. Address: 100 West Railroad Avenue, Denton, Montana 59430. 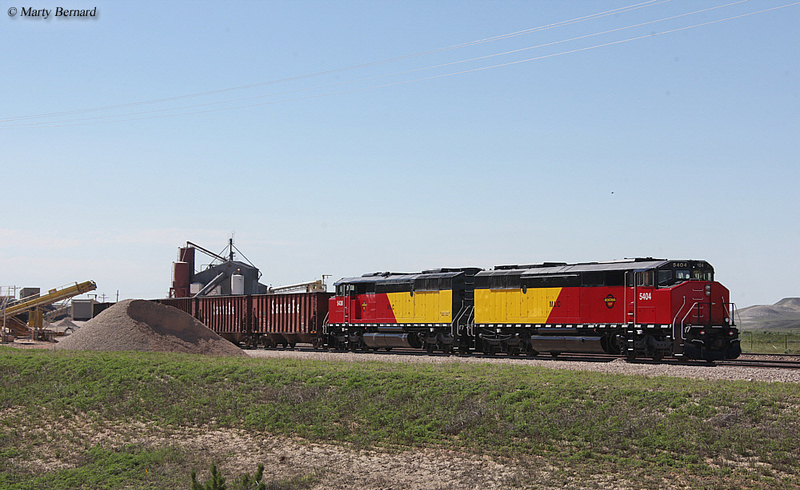 Dakota, Missouri Valley & Western Railroad: This large, independently-owned system operates more than 500 miles of trackage in the states of North Dakota, South Dakota, and Montana. It began service in 1990 and primarily hauls agricultural products. Please visit the company's website for contact information and job opportunities. Mission Mountain Railroad: This short line has been in operation since 2004 and operates 40 miles of disconnected trackage The property is currently a Watco subsidiary. Please visit Watco's website to research careers and job openings. Montana Rail Link: This large, Class II regional has been in service since 1987. Today, the road operates between Huntley, Montana to Sand Point, Idaho and extending as far west as Spokane, Washington. Including branches, MRL spans more than 900 miles. For information regarding careers please visit the company's website. 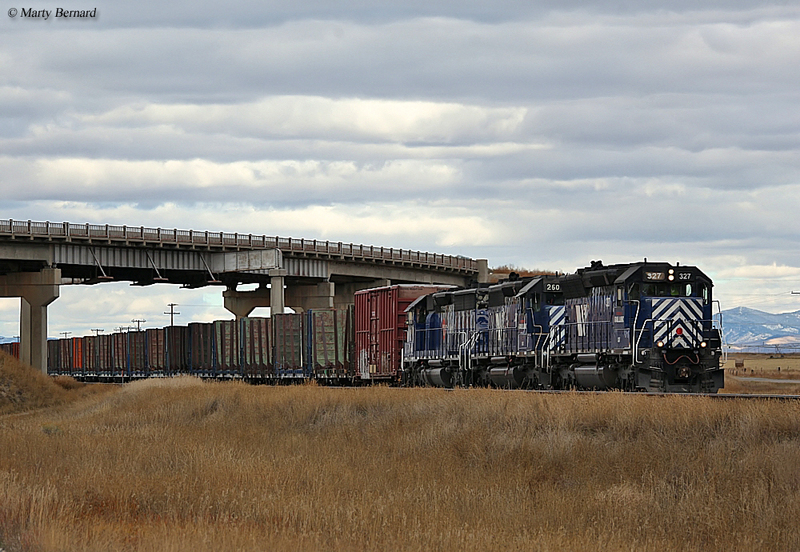 Yellowstone Valley Railroad: Another Watco short line, the Yellowstone Valley Railroad operates more than 170 miles between northeastern Montana while also stretching into North Dakota. It began service in late 2005 and handles traffic related to the fast growing natural gas industry such as oil and frac sand. For information regarding jobs please visit Watco's website, which includes career information and any openings.